This was announced at a press conference in Moscow by the Minister of Tourism of Tunisia, René Trabelsi. Tour operators also talk about the positive dynamics of early booking. According to Mr. Trabelsi, in 2018 Tunisia hosted 630 thousand Russians, and in 2019 it already counts on 725-750 thousand (this is 20% more in annual terms). “Our goal is to host in 2020 a million tourists from Russia. In this case, the Russian Federation will become the key market number 1 in terms of the tourist flow,” said Rene Trabelsi. He also thanked the Russian tour operators for the hard work they are doing to attract tourists to Tunisia and for the high professionalism in organizing their trips. Recall that the leading players on the Tunisian destination are ATOR member tour operators: ANEX Tour, PEGAS Touristik, Coral Travel, Biblio-Globus. Recently, TUI Russia, a tour operator with serious volumes, has entered the destination. According to tour operators, the current demand for summer tours to Tunisia, judging by early booking this year, shows an increase from 30% to several times, depending on the companies. Among the factors that determine such dynamics, experts call searching an alternatives for Turkey by tourists, which has significantly risen in price this year (at least 10-15%). Against this background, hoteliers in Tunisia are not in a hurry to raise prices, which contributes to growth of demand. 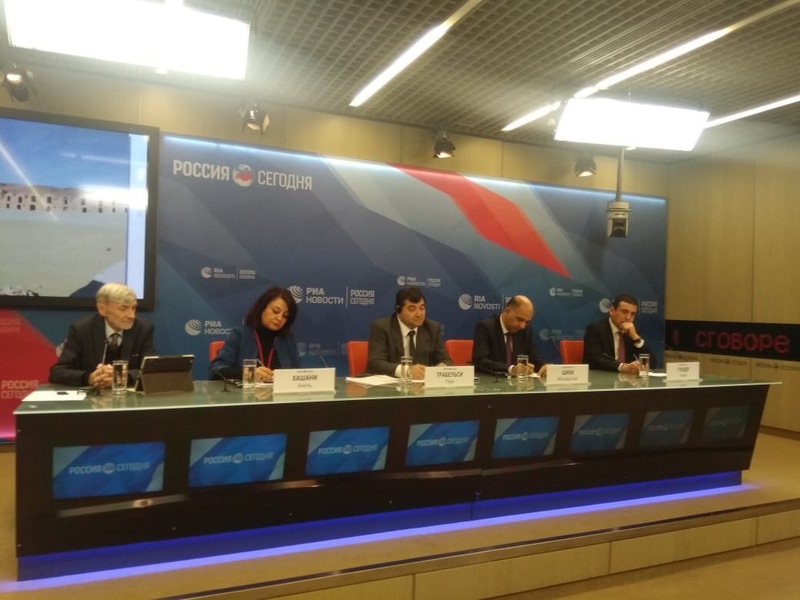 Nezhi Guider, the head of the tourist office of Tunisia in Russia, said during a press conference that today a tour for two to Tunisia with a flight from Russia for 10 days can be bought for the equivalent of $ 800. Many experts of the travel market, based on the data from early booking, talk about a possible second place of Tunis, after Turkey, among the summer beach destinations of the season 2019.